As a startup in Hong Kong you need to submit a business plan when you apply for funding for your startup. 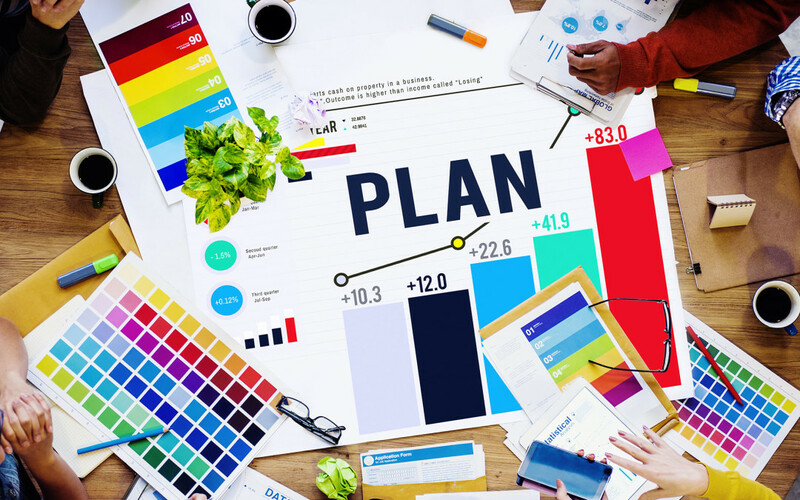 Here are five tips you can use to write a successful business plan for your startup. When you write your business plan try to think of the audience you’re trying to reach. Lenders and investors are the common audience you’ll be writing for or for employers. Try to cater to the needs of your audience when writing the plan. The first paragraph should state what you do as this will get the audience interested in you. Try to state how your business plan will help the company reach its goals in the short-term and long-term. You want a concise business plan that lays things out. Try not to be long winded when you write the business plan. There’s no need to answer every question that people will have about your startup as this would make the business plan far too long. You want to highlight the main points of your business and show how you have thought things through. You want to create interest about your business and your business plan needs to convey this to readers in a concise way. When you meet with interested parties, you can discuss the business plan in greater details for those individuals. When you write the business plan for your startup in Hong Kong you want to sell the plan, but don’t oversell it. You want to get the investor excited about it, but saying too much isn’t a good idea. For example, saying “the best,” or using words like “incredible,” or “never seen before,” is a bit overboard and this will put off potential investors. It takes away from the credibility of the plan which you don’t want. Remember to keep it straightforward and just discuss the plan without overselling it too much. You don’t want to downplay your competition or say that you have no competition. If investors think that you have no competition they may think there’s no market for your business and might lose interest in it. You may have a different solution than your competitors which will make you plan unique and generate interest so highlight differences. Make sure you don’t put down competition or discredit them as this doesn’t make you look professional. Discuss what you’ll do differently and how your plan helps people. Show you your plan can beat the competition. When writing the business plan for your startup in Hong Kong discuss the long-term plans of your company which is usually five plus years into the future. If you can’t do the long-term, then focus on what your company is going to do in the short-term to grow the business. In the next year too. These are five things you need to concentrate on when you write your business plan for your startup in Hong Kong. Great Post! Keep sharing, it will helpful for new entrepreneurs.